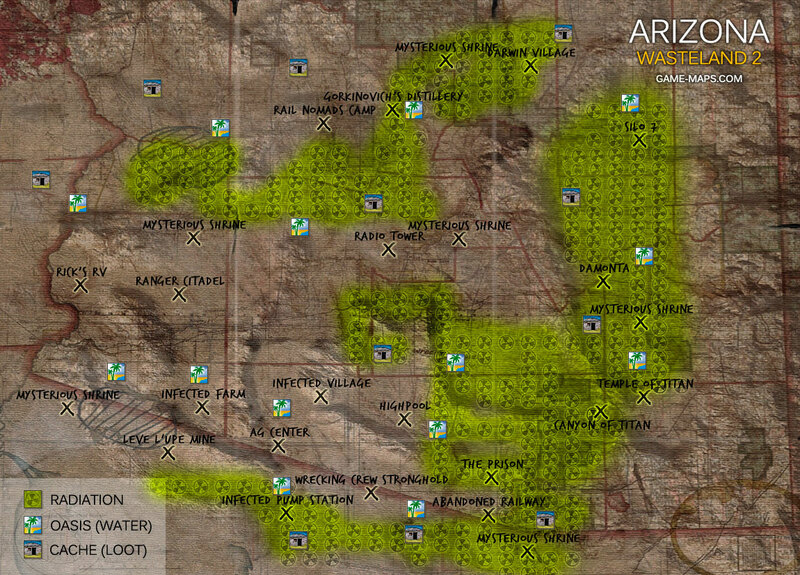 Wasteland 2 Video Game Guide and Walkthrough. Maps with NPCs, POIs, Quests, Items. 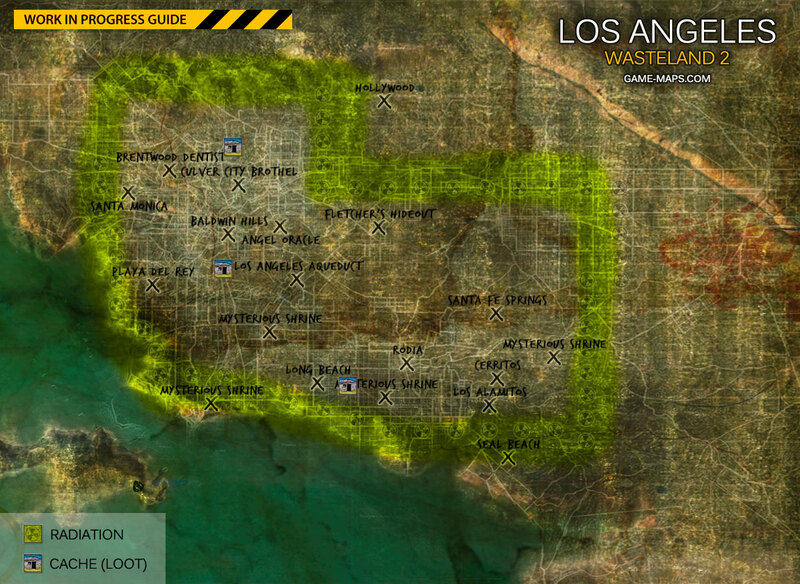 What skill to use, locations of enemies, hidden secrets in the game. How to create character. 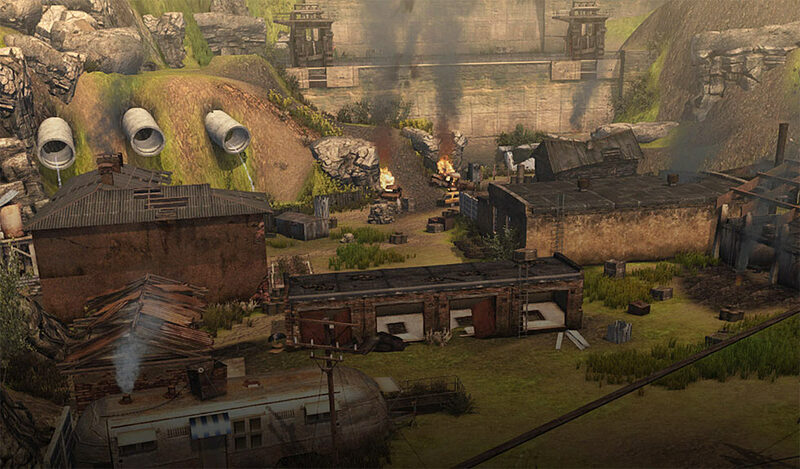 Wasteland 2 is a single-player, post-apocalyptic, turn-based and party-based computer role-playing video game for PC Windows, Mac OS X and Linux. 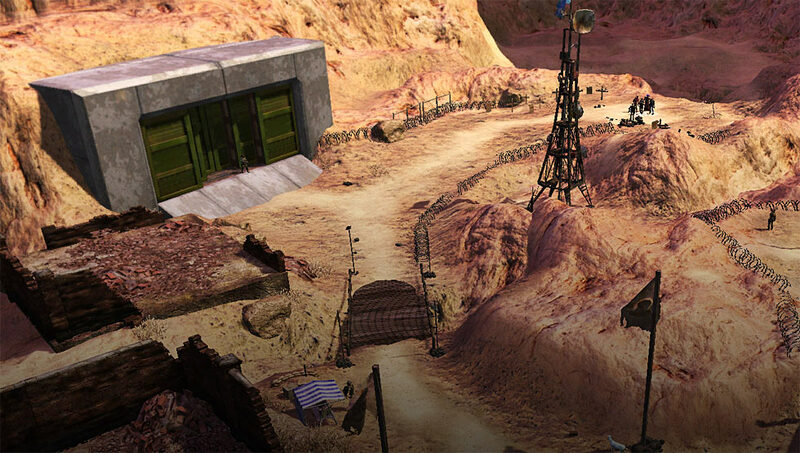 The game is set in 1998 in an alternate reality, after a nuclear war which destroyed the world we know. The player directs a team consisting of four characters created at the beginning of the game and the three selected NPC companions. 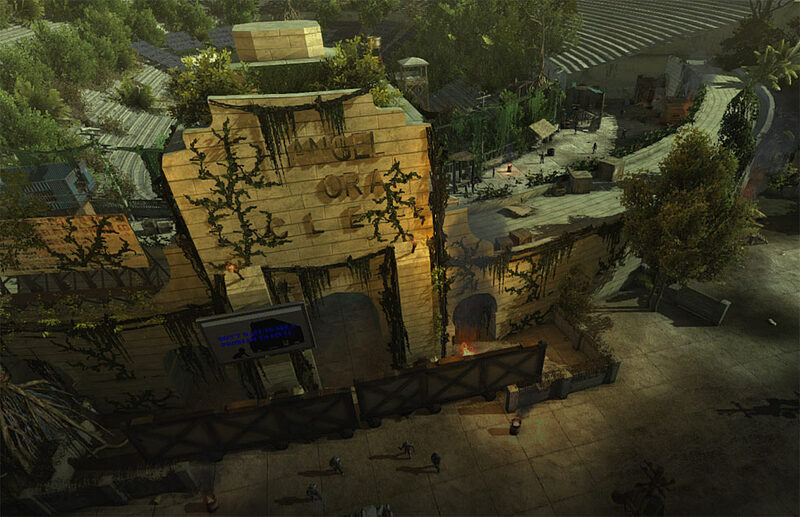 Developer & publisher of Wasteland 2 is inXile Entertainment. 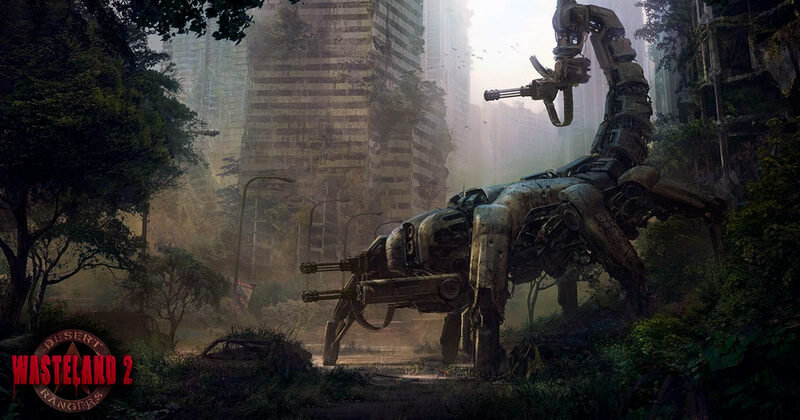 Wasteland 2 is the sequel to developed by Interplay in 1988 SF role-playing game Wasteland. Release date: September 19th, 2014.